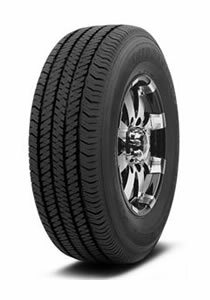 The Bridgestone Dueler range of 4×4 tyres is extensive and includes tyres for use mainly on the road such as the Dueler 684 H/T, all terrain tyres such as the Dueler A/T 693 and sports tyres such as the Dueler H/P Sport. 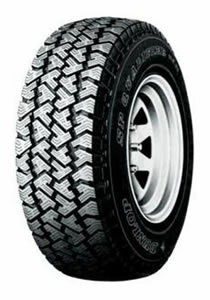 The Continental ContiCrossContact range of 4×4/SUV tyres incorporates All Terrain tyres such as the ContiCrossContact AT, the ContiCrossContact LX 2 for both road and light off-road driving and the ContiCrossContact UHP sports tyre for improved cornering stability and reduced braking distances. 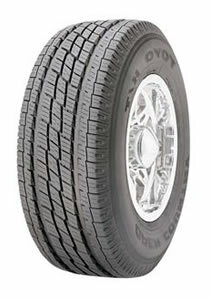 The Grandtrek range of tyres from Dunlop covers all aspects of 4×4/SUV driving situations. 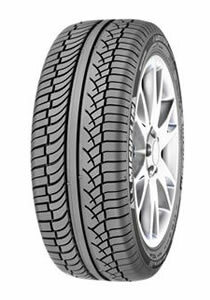 The Grandtrek PT 4000 is a great summer touring tyre and the Grandtrek TG 4 has great off-road properties. 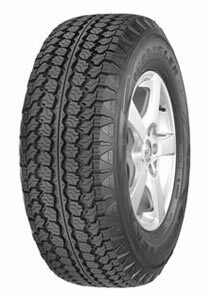 With improved cold weather grip and superb snow traction the Grandtrek WT M3 is an excellent winter tyre. 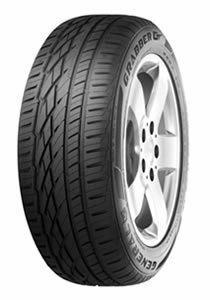 The Grabber GT designed for high performance SUV/4×4 vehicles is one of a number of SUV/4×4 tyres produced by General Tires for which they are renowned. The Snow Grabber is one which is specifically designed for winter driving. The Wrangler range is probably the best known of Good Years 4×4 Tyres which includes the All Terrain Wrangler AT/SA with advanced puncture and cut resistance. 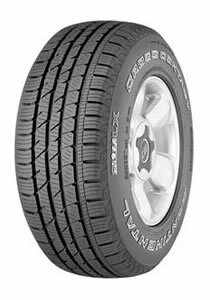 The Latitude range of 4×4 tyres includes the Latitude Diamaris is an everyday tyre providing an extremely comfortable drive coupled with excellent braking performance in wet weather. The Latitude 4×4/SUV range also includes the run flat Latitude Tour HP ZP. The Scorpion range of Pirelli 4×4/SUV tyres includes the Scorpion Verde All Season for use on-road and in light off-road conditions. 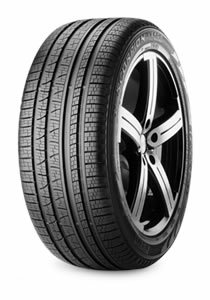 A long lasting tyre that is energy efficient. Other tyres in the Scorpion range includes a winter tyre, the Scorpion Winter and the Scorpion Zero a sports tyre which has been designed for high performance 4×4/SUVs. 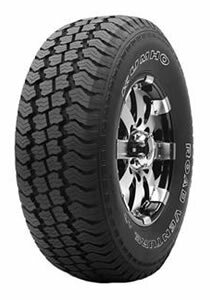 The Open Country Range of 4×4 Tyres includes the Open Country HT an all season road tyre and the Open Country MT a tyre for use in snow and on more rugged terrain.